Activate your switch and this cute baby lamb toddles along bleating while shaking its head and wagging its tail. Have you any wool? 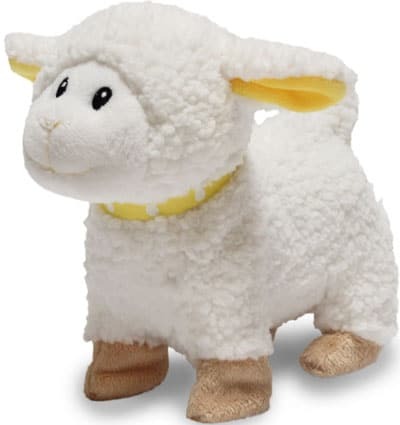 Activate your switch and this cute baby lamb toddles along bleating while shaking its head and wagging its tail.